Designed with the comfort and durability of traveling around the world in mind, their Windbloc™ Fleece Joggers are the perfect pair. They will especially come in handy for long flights as well as keep you protected from the wind whether you’re hiking or just roaming the streets. They are made from high-performance Polartec® Windbloc™, which will keep you warm and dry thanks to its warmth to weight ratio and wicking properties. 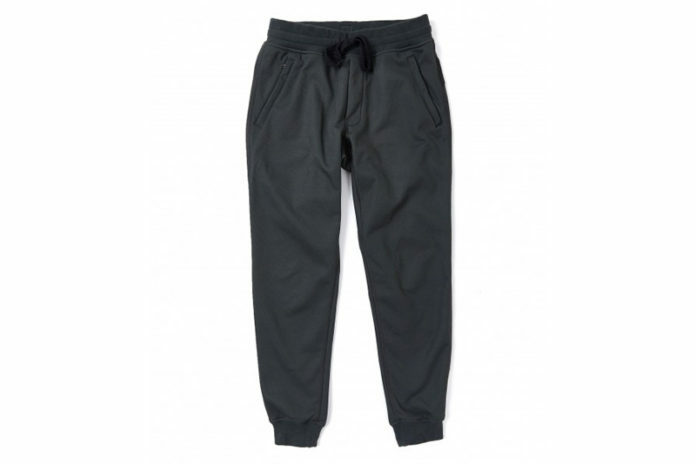 Get Coldsmoke’s joggers now by heading over to their online store.